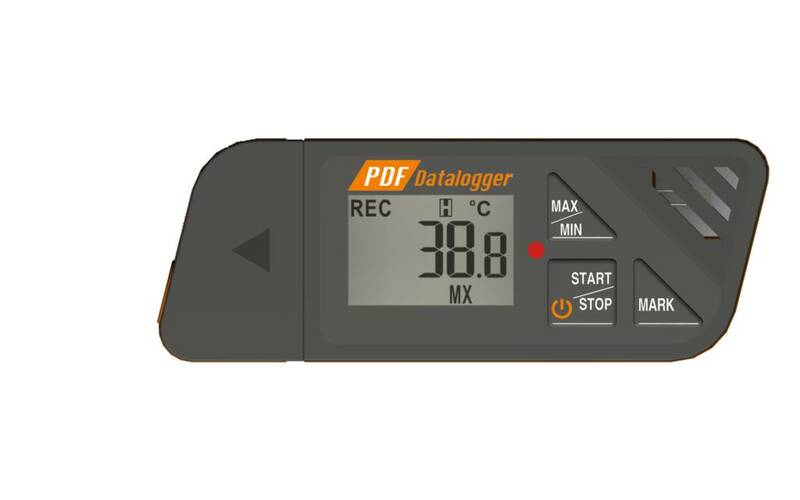 This logger is very suitable for measuring and recording temperatures, including during transport. The 88160 can be programmed by the user. For example, the measuring frequency, start delay and alarm values ​​can be set. By connecting the logger to a computer, a PDF file is automatically created with all recorded data. No software is required for this logger. The logger has a start and stop function. 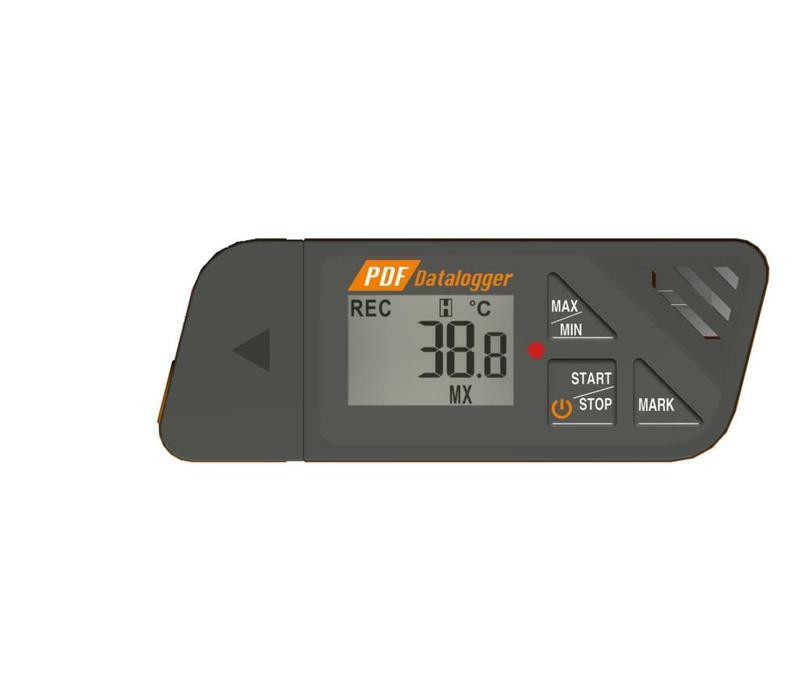 If the temperature is exceeded, this is shown on the display until the logger has been read. Min / max key to show maximum and minimum value. For detailed specifications you can download the product sheet. If desired, you can also download the corresponding manual.